For The Ultimate Wedding Transport, Diamond Lounge Limocoach Will Deliver. When planning your perfect day, we understand that your priorities are quality service and also price. Wedding cars are an expensive and unconventional option when loading gifts, props and trying to keep those suits and dresses flowing perfectly. When boarding the Diamond Lounge, you will be treated to the red carpet entrance every time. 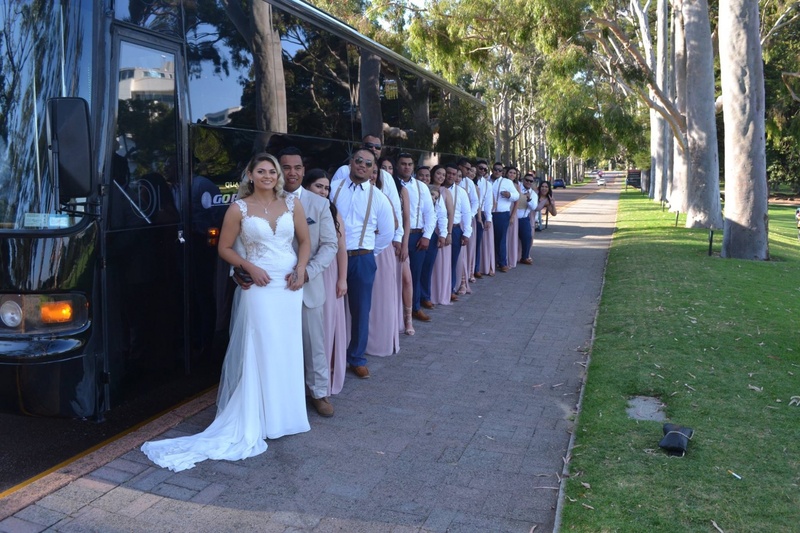 Our 6’4” head room and 12mt of luxury limousine coach style ambience is the only of its kind in Perth and we ensure an experience to remember. 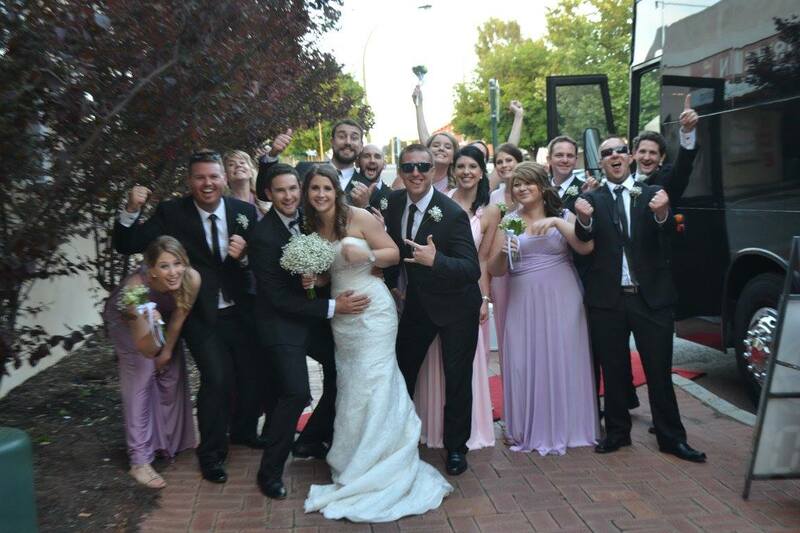 Our staff members will ensure that you arrive at your ceremony, photos and reception on time and most importantly, in comfort. Our $35k audio visual display can host any kind of photos, videos and music and our custom lounges allow your guests to stretch out and enjoy the ride. The Diamond Lounge boasts a massive 30 or 40 seat capacity so your bridal party, family and VIP guests can travel together in a fun and classy environment. 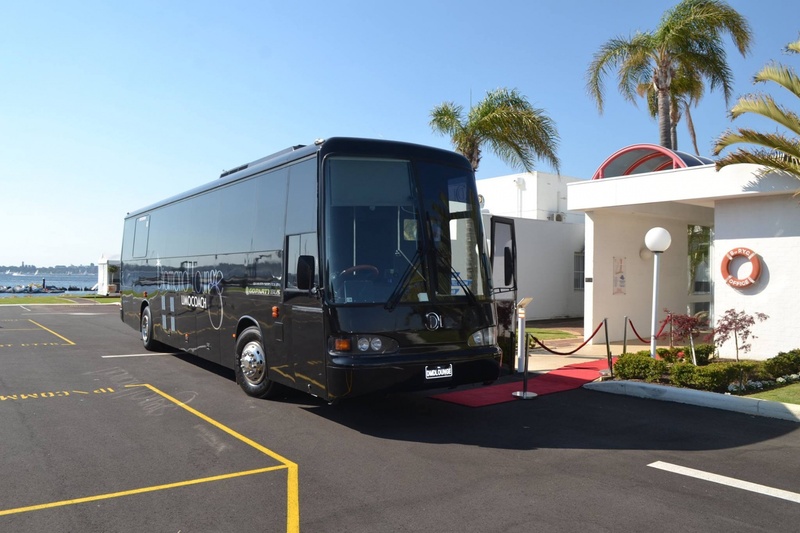 Your guests will be amazed and entertained on board Australia’s only true Limocoachs. All charters come with a Professional driver ,all our staff are well dressed, vibrant, friendly and professional as customer service is our number 1 goal. Throw in a pole, dance floor, smoke machine, 4 microphone Karaoke, on board bathroom (30 Seater), the best in sound and lighting, red carpet rolled out your arrival/departure, Free water and photography, why would you bother with anything else! We look forward to being a part of your wedding day. At your service...Diamond Lounge.